Want a more a relaxing way to see London? Hire a London Chauffeur’s tour service will be tailor-made according to your individual desires, offering day tours or even extended tours of the UK. London is home to some of the world’s most famous landmarks. So why squeeze onto a cramped London red bus, miss the sights on the tube or get stuck in traffic in one of London’s famous black cabs? On a Hire a London Chauffeur tour, no one will be rushing you from place to place. No, our tours are aimed at you – our client and if you wish to do something specific, we are at your disposal. Enjoy London the way you want to see it and not the way someone else wants you to see it. Booking a Hire a London chauffeur tour is the best way to see London’s attractions. With one of our experienced London chauffeurs you will ensure you see sites that other tours cannot access. Your London chauffeur will arrive before your arranged collection time to pick you up from your home address or London hotel with a Mercedes Benz S Class chauffeur-driven car that’s in stunning show room condition. Whatever your tour requirements, we are here to fulfil them. Select a tour filled with culture from London’s exquisite parks, to world-class museums, historic houses and stunning art galleries. 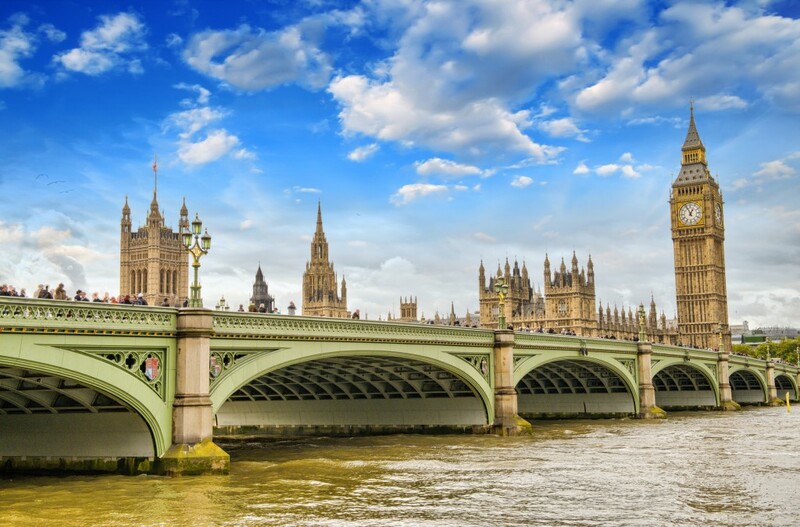 With so many London attractions to be seen such as the London Eye, Big Ben and the Houses of Parliament, St Paul’s Cathedral and Buckingham Palace, whilst relaxing in the back of our London chauffeur driven car, there is simply no better way to see London. You might like to go for a shopping tour on Oxford Street, visit Knightsbridge’s famous shop – Harrods and then step in for a lunch at Harvey Nichols followed by a dinner at London’s oldest restaurant, Rules. If you want to go inside the Tower of London, a fascinating ancient fortress where the Crown Jewels are kept, or beautiful Westminster Abbey, your personal chauffeur driven car will be waiting for you outside. Whatever you choose and wherever you want to go, our London chauffeur tour is a bespoke service designed to fit around your schedule. There are some amazing places to visit in London and we can deliver an amazing experience in the luxury of our cars. Tours are provided in one of our Mercedes S Class, or depending on numbers we can offer a Mercedes Benz Viano passenger van(s) for private groups of up to 7 passengers each. Light complimentary refreshments and snacks are available. Book your London chauffeur tour today by calling us on +447469846963 or by filling in the booking form.